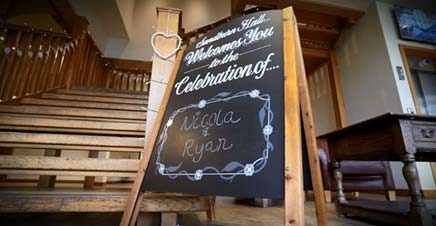 August 2018 – This is the Trailer of Nicola and Ryan’s Wedding Film from Sandburn Hall in Flaxton near York. This chic venue was the perfect setting for the super fun wedding of Nicola and Ryan. I’d like to thank Nicola, Ryan and their families and friends for making me feel welcome and allowing me to film their most special day. 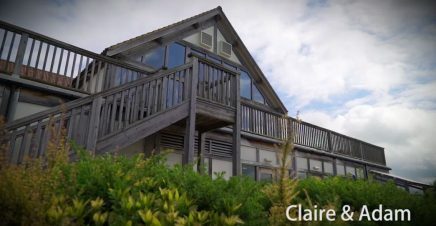 June 2018 – This is the Trailer of Amy and Stuart’s Wedding Film from Hornington Manor near York. This fantastic venue was the perfect setting for the super fun wedding of Amy and Stuart on what was a perfect sunny summer’s day. I’d like to thank Amy, Stuart and their families and friends for making me feel welcome and allowing me to film their most special day. 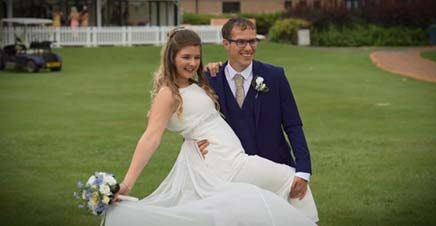 May 2018 – Finally the rain gave way at The Oaks Golf Club & Spa, on the outskirts of York, rewarding the wedding party the chance to move the party outside. 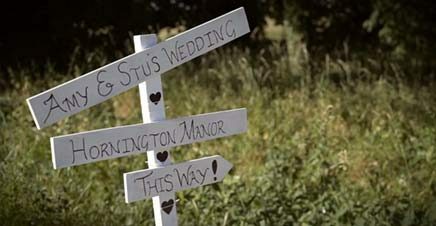 This was the wedding of super fun couple Sarah and James and here is a trailer for their wedding film. I’d like to thank Sarah, James and their families and friends for making me feel welcome and allowing me to film their most special day. 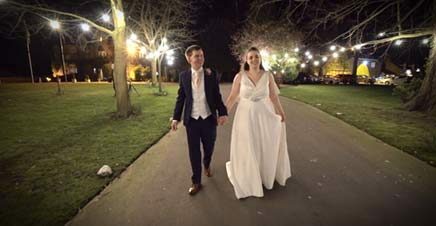 April 2018 – After a ceremony in the charming church of St. Edmund’s in Seaton Ross, the wedding party made their way to The Parsonage Hotel and Spa in Escrick, near York to carry on the celebrations and party the night away. I’d like to thank Emma, Daniel and their families and friends for making me feel welcome and allowing me to film their most special day. 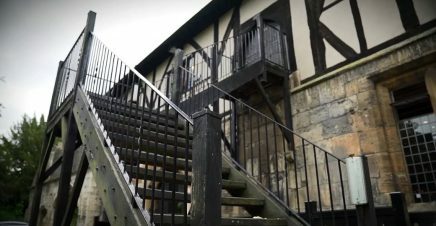 I’d like to thank Rebecca, Adam and their families and friends for making me feel welcome and allowing me to film their very special day at The Hospitium. 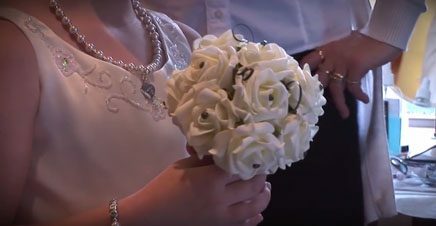 I just had to include a little snippet of the singalong that happened during the ceremony of Claire and Adam’s wedding at Sandburn Hall in Flaxton, York – Definitely one of the liveliest wedding’s I’ve filmed in a while 🙂 Special thanks to Claire, Adam and their families and friends for making me feel welcome and allowing me to film their special day at Sandburn Hall.